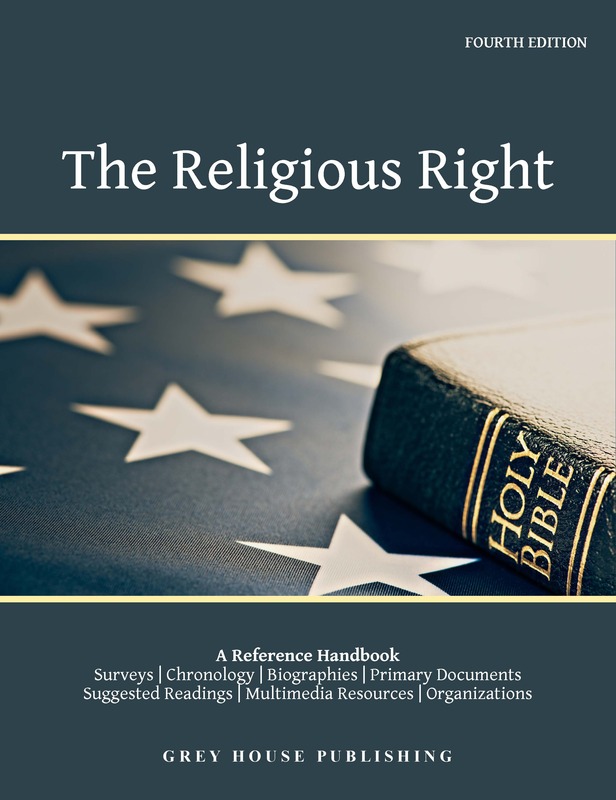 Timely and unbiased, this new fourth edition explores the influence of religion on legislation and society, while examining the alignment of the religious right with the political right. From the fight to outlaw the teaching of Darwin’s theory of evolution to the current debate about abortion rights and gay and lesbian rights, the religious right is continually exerting an influence on public policy. This volume offers a critical historical survey of the religious right movement, focusing on its increased involvement in the political arena, attempts to forge coalitions, and notable success and failures. Comprehensive in its scope, this work offers easy-to-read, pertinent information for those seeking to understand the religious right and its evolving role in American society. A must for libraries of all sizes, university religion departments, activists, high schools and for those interested in this fascinating and timely subject. 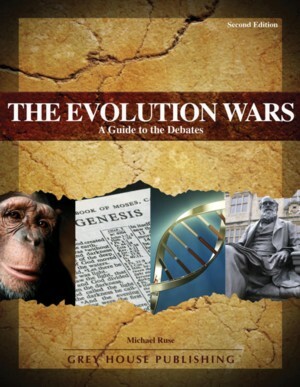 The Evolution Wars draws on history, science, and philosophy to examine the development of evolutionary thought. The text focuses on the great debates that have engaged, divided, stimulated, and provoked scientists and others to ponder the origins of humankind. 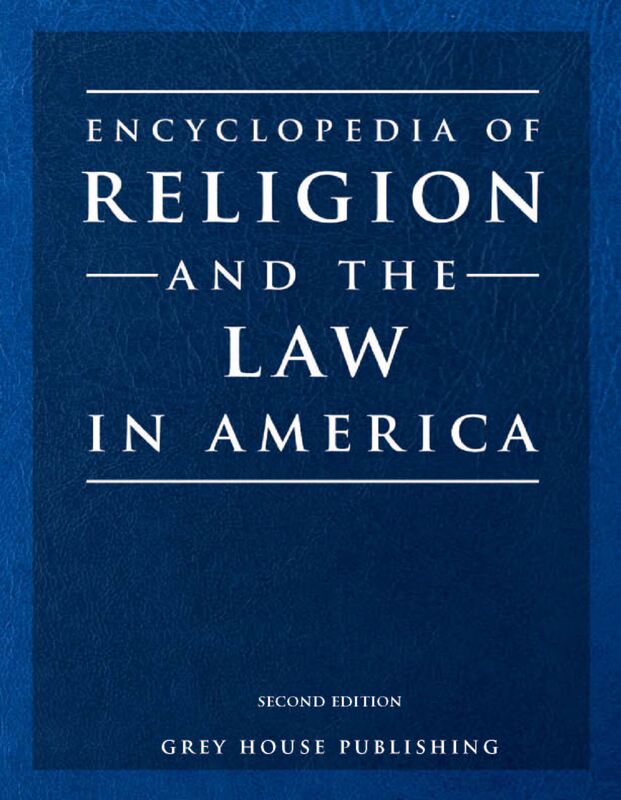 This informative resource provides thoughtful guidance to the study of the relationship between religion and law in American society, a relationship that touches on some of the most emotional and controversial issues of our time, including Prayer in Schools, Abortion, End of Life Decisions, Contraception and Homosexuality.